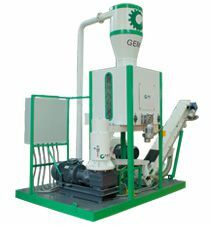 GCBC Series Briquetting Machine is screw type biomass briquetting machine which is a popular type of briquette making machine because of the wide application of the final briquettes: used for heating or BBQ (barbeque) to replace coal in many countries. 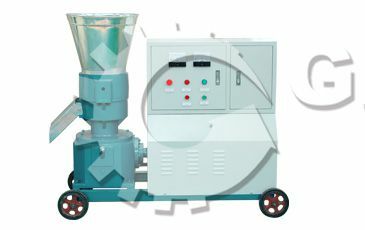 The screw design of this briquette machine makes it able to produce cylindrical or hexagon briquettes with hollow centre, so that the briquettes are easily and fully burned as well as easily piled up for storage and transportation. 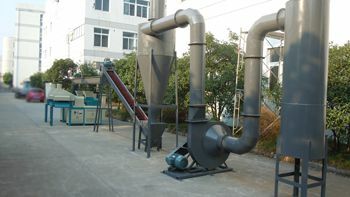 Sawdust, wood chips, bamboo shavings, bagasse, cotton stalk, coconut shell, maize straw, wheat straw, rice husk, peanut shell, sugarcane bagasse, twig, furfural residue, etc. 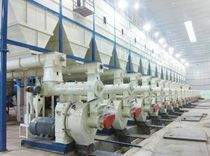 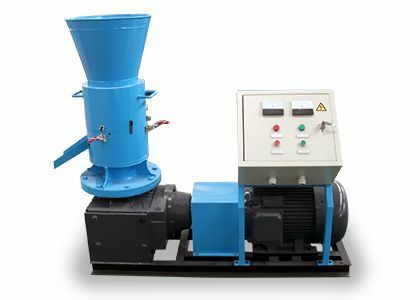 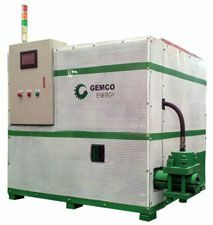 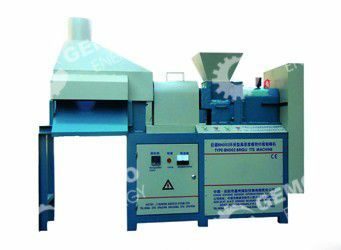 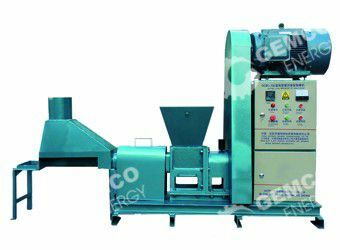 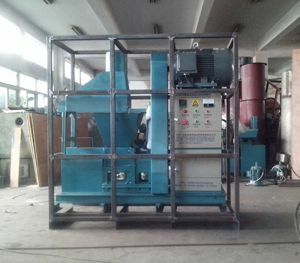 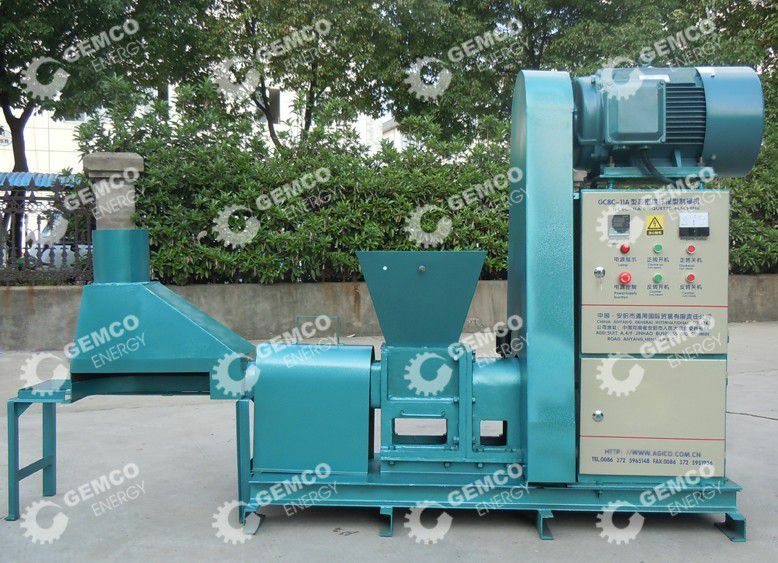 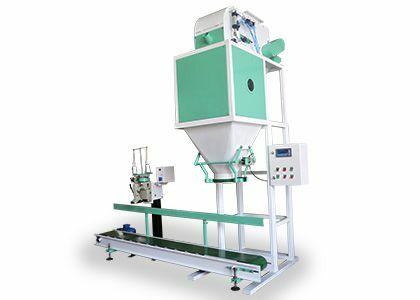 Advantages of GEMCO screw briquetting machines for biomass? 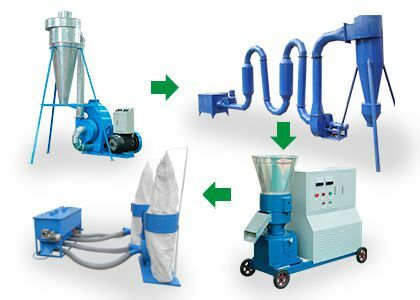 No binder is needed in briquetting process, since the high temperature pressing process will soften the lignin inside the biomass and makes it adhesive. 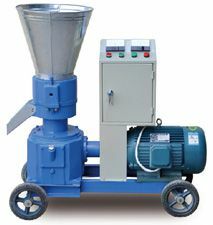 The briquettes made by this machine have regular shape, high density, easy to combust and durable to burn, no ash, etc. 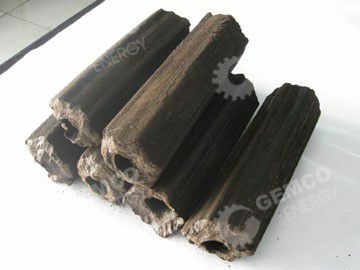 So the briquettes are welcomed by many users. 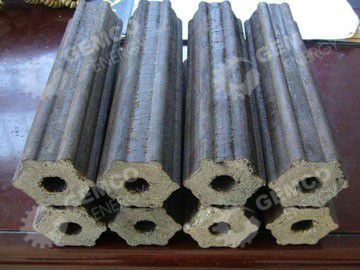 The screw shaft, inner former and other key parts are made by high hardness alloy steel to have longer service life than those made by other manufacturers. 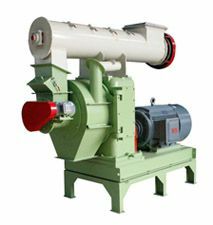 The gear box is equipped with lubricating device so that the main part can be lubricated regularly. 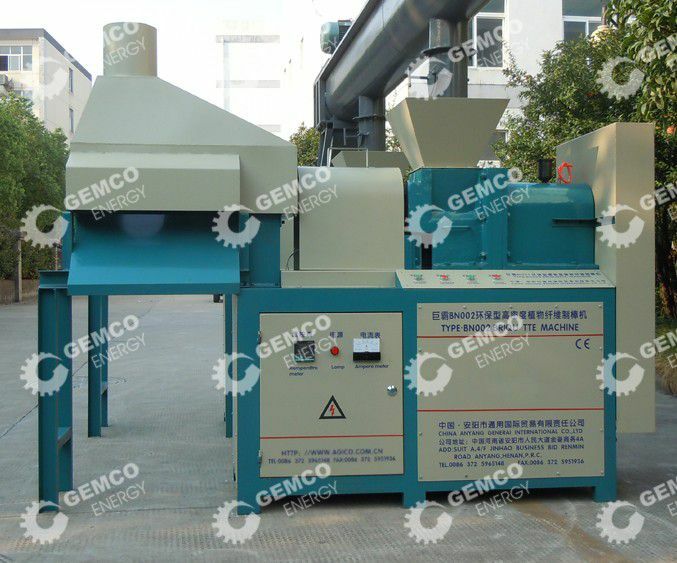 The machine also adopts auto-cutting system to cut the briquettes into uniform length automatically. 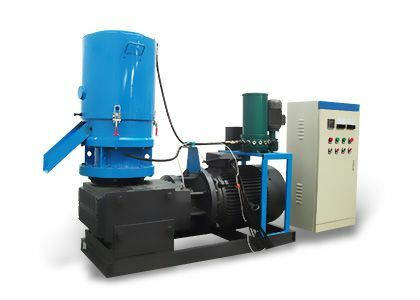 It has low price and high quality, which makes it cost-effective. 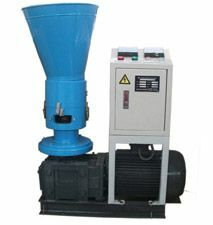 Note: the biomass screw briquetting machine can be designed into complete briquetting plant. 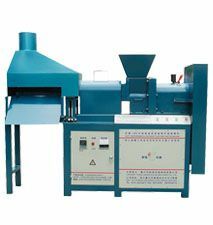 You can contact us and we will draw you a briquette making business plan. 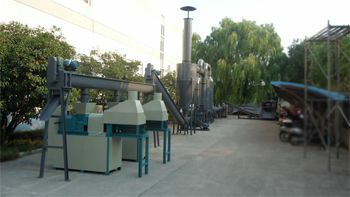 The briquettes can be charred into charcoal briquettes in sealed kiln or stove to increase their value. 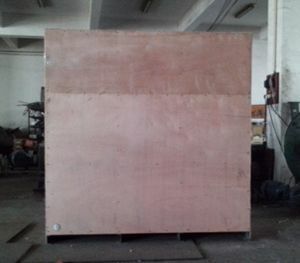 See more details here.